The Latest in Celebrity News, Red Carpet Moments, Viral Videos and Breaking Celeb Rumors! 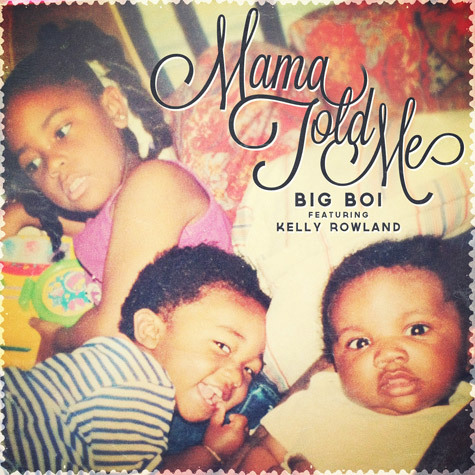 : Fresh Music:Big Boi ft, Kelly Rowland - Mama told me! Fresh Music:Big Boi ft, Kelly Rowland - Mama told me! Big Boi collaborates with R&B motivator Kelly Rowland on his first official single Mama told me lifted from his upcoming album Vicious Lies and Dangerous Rumors, due November 13... Read more to listen to the cut. Are you feeling the song? Dont forget to comment!